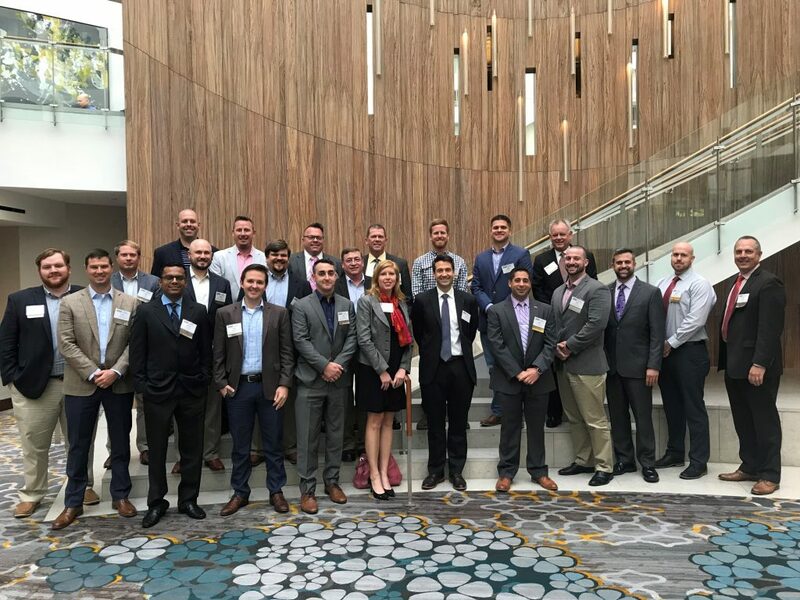 In 1995, the ARTBA Foundation created an industry first-of-its-kind “101 Introduction to Federal & State Advocacy for Transportation Infrastructure Market Development and Protection.” Originally known as the Young Executive Development Program (YEDP), it was rebranded in 2016 as the Industry Leader Development Program, or ILDP, as recommended by the ARTBA Board. The ILDP provides rising leaders in the transportation construction and development sector with a solid understanding of industry economics… how transportation work in the U.S. is funded and financed… how actions by the federal government impact the industry… and how they—and their company or agency—can become politically engaged to help shape transportation policy. There have been nearly 700 graduates from over 200 industry firms, state contractor chapters and public agencies. 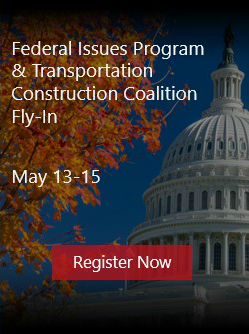 The ILDP is held annually in conjunction with ARTBA’s Federal Issues Program and Transportation Construction Coalition Washington Fly-In. Participants use the opportunity to meet with their members of Congress and staffs about pending federal transportation policy and regulatory issues. Contact ARTBA’s Nick Goldstein for more information. Read about last year’s class.